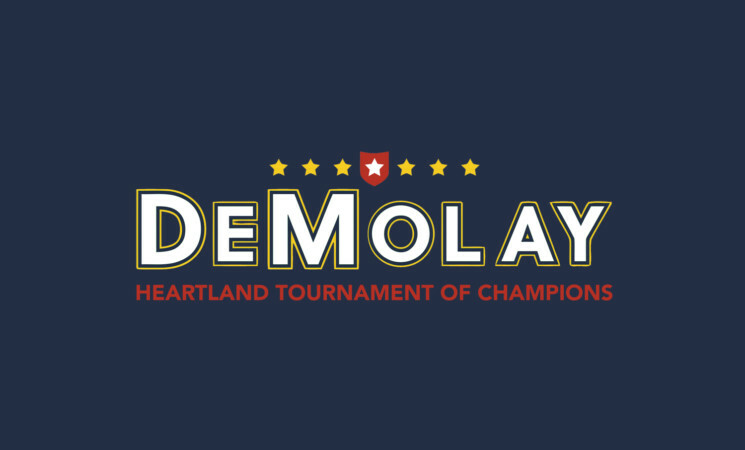 The Michigan DeMolay Qualifier for the "Heartland Ritual Tournament of Champions" will be held on Sunday, November 18th, 2018 at the Lincoln Park Masonic Temple (1561 Southfield Road, Lincoln Park, MI). Registration for judges and competitors will begin at 8:00 am (with free donuts, coffee, juice, and milk). Judges will meet at 9:00 am to go over the rules and procedures, competitors will meet at 9:30 am to do the same. Competitions will start at 10:00 am. Free lunch will be provided, and an Awards ceremony will be held at the conclusion of the competition (approximately 3:00 pm). The deadline to submit Individual and/or Team Registrations is Friday, November 10, 2018 to 'Dad' Dave Fulmer. No registrations will be accepted after November 10th. You must use the appropriate Registration Form register for Individual Competitions and/or Team competitions. We are also looking for interested Advisors, Senior DeMolay members, and Masons to assist in judging this competition. All are welcome. It seems that we never get enough judges, thus, we really need your help on this event. If you'd like to judge, please reach out to 'Dad' Fulmer. Thanks in advance for your time and consideration in the above matter. If you have any questions, please feel free to contact 'Dad' Fulmer.